2. Add a Happy Trails Tail Plate System to your luggage system. This gives you a flat shelf for carrying a duffel (or bags of chicken feed) when the top box is off. 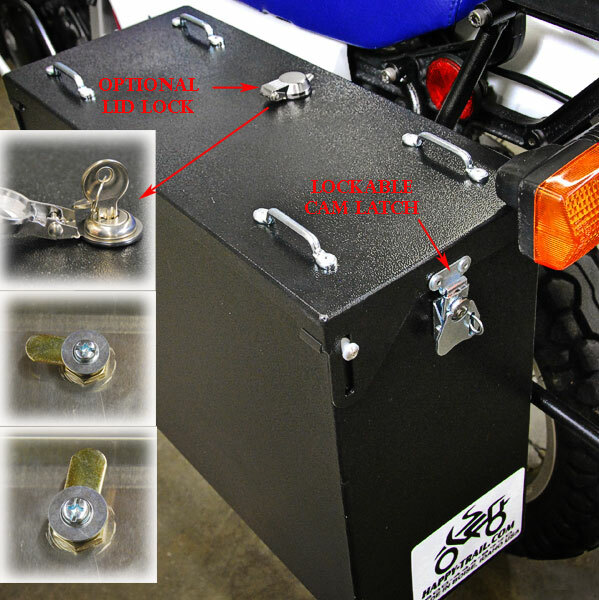 You can mount the top box directly to the tail plate with our isolator mount kit. 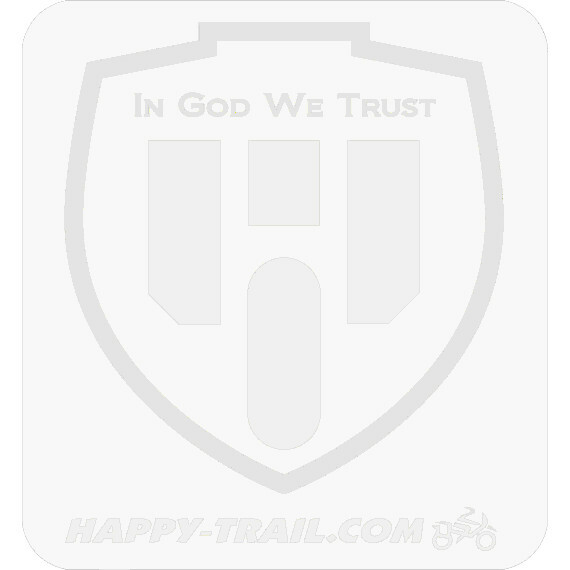 Note: the tail plate requires the Happy Trails SU Rack and cannot be mounted without it.